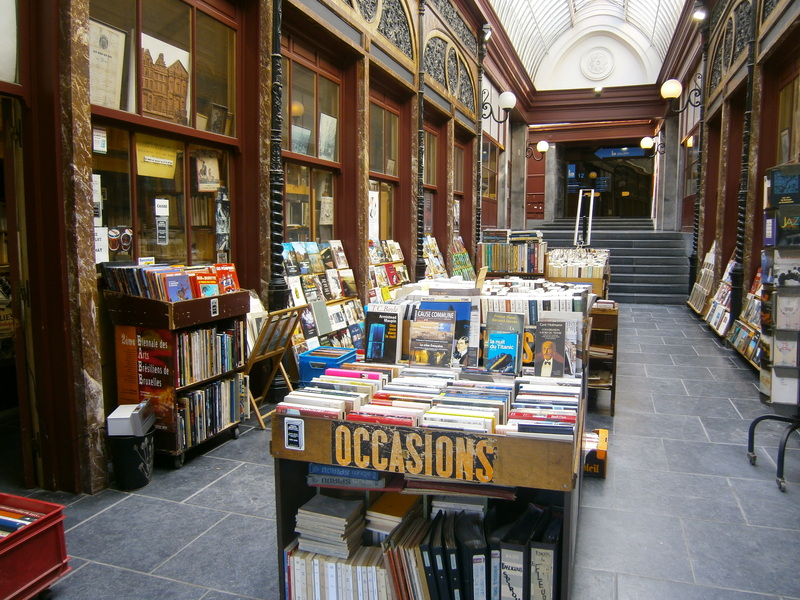 One of my plans when I first arrived here in Brussels was to contact the local Bookcrossing community. With my rudimental French and non-existent Flemish this was a bit too ambitious but in any case I tried. 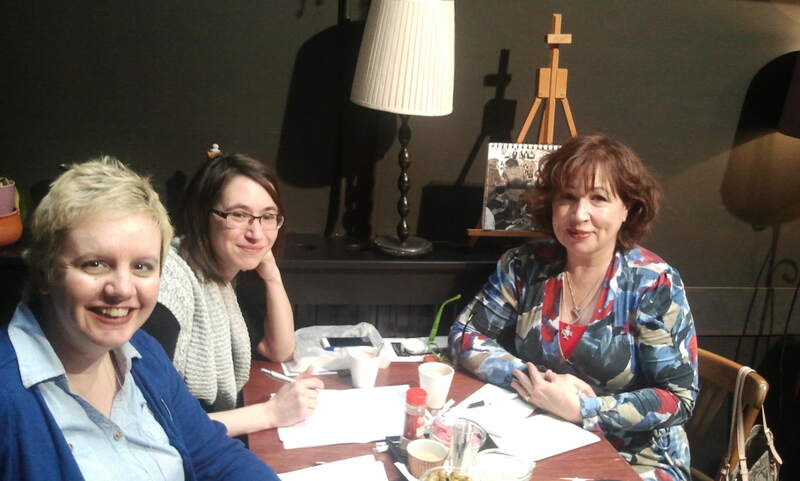 And here things go fast: from a couple of post exchanges at the Francophone Bookcrossing forum, we arranged to meet first time in January and organise an MBC or a Mega BookCrossing event in May! So here we are in May, praying for good weather. About 30 people have registered for the event coming from France, Holland and probably Germany too, Francophone, Flemish and all the other languages as well, to read and release to become united once more by our common passion: reading! Details for our schedule next weekend plus more practical information here. Oui, oui beaucoup de photos bien sur! Ou sont les photos , oeo ???? ?